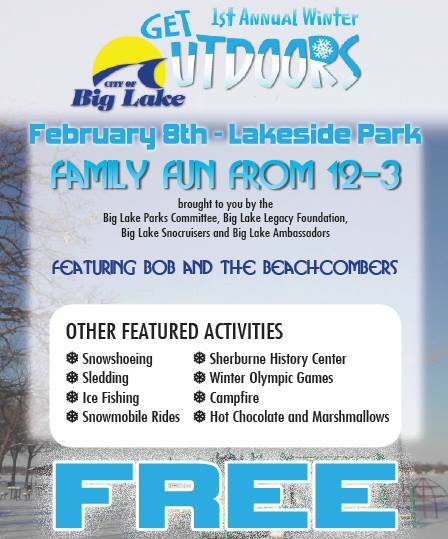 The Big Lake Sno-Cruisers are excited to be part of this family fun winter event on February 8th in Lakeside Park with club members volunteering their time to provide snowmobiles rides. We are currently in need of some additional youth helmets for the event. If you have any extras to borrow, we’d appreciate it. See in you a couple of weeks!